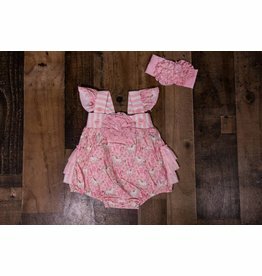 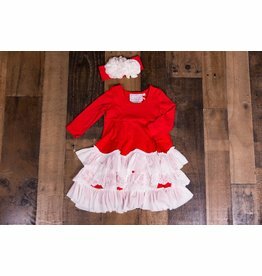 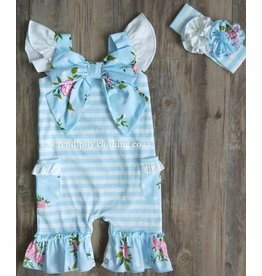 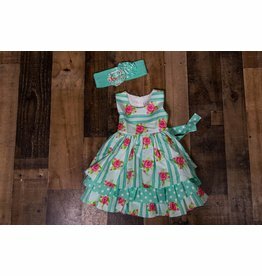 Serendipity Clothing Co. offers a wide variety of coordinating styles from newborn to size 8. 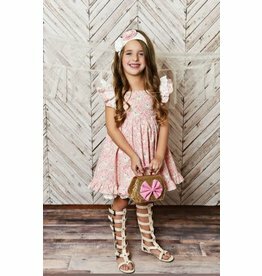 Be ready to fall in love with the unique prints and on trend designs that each style offers, at prices that will make you smile. 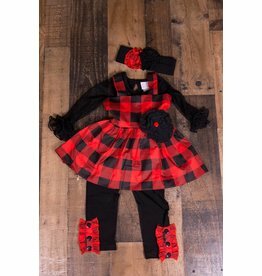 We are also the original company that offers a headband with each boutique set purchased. 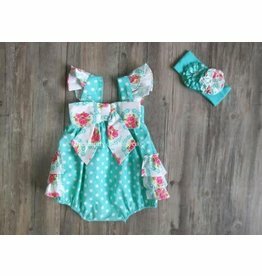 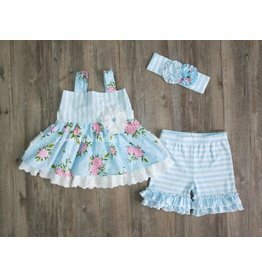 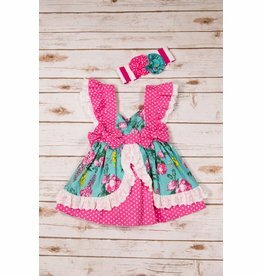 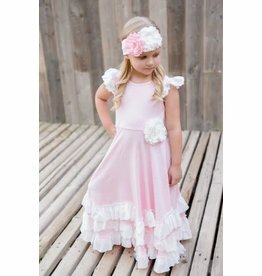 * (some restrictions apply) Each piece is lovingly designed with care and adorned with cute trims and whimsical fabrics.